Lats year one of the Orange subsidiaries – Open Transit Internet (OTI) joined MANRS. The company offers the wholesale Internet connectivity services and DDoS protection among others. While OTI complied with all 4 actions at the time of joining, its engineers worked hard on strengthening security policy further, that includes, for example, monitoring potential BGP leaks and mitigating them as appropriate. “Digital technologies and the Internet are the backbone of our society and economy. They are deeply changing our lifestyles and organizations. 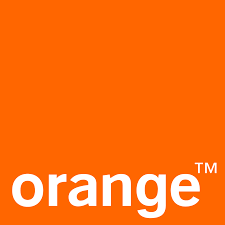 This is why, at Orange, as trusted connectivity provider we are always looking for greater reliability and security. The adherence to MANRS initiative is part of our commitment to cooperate with leading actors, like ISOC, in order to improve the security for all” – said Arnaud MARTIN, Chief Information Security Officer (Orange group).